Today is the 10th Anniversary of Bitcoin! 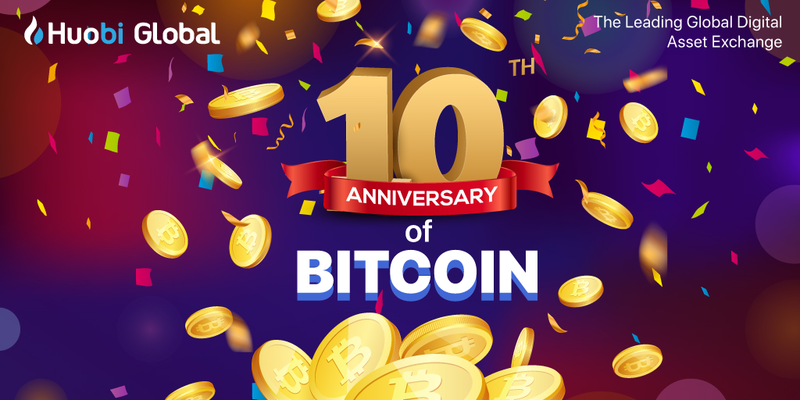 Today, we celebrate the 10th Anniversary of Bitcoin! On this day in 2009, Satoshi Nakamoto mined the Genesis Block, the first block of the Bitcoin blockchain, also known as Block #0. The timestamp of the block is 2009-01-03 18:15:05 and the block reward is 50 BTC. What did you do to celebrate today? Today is the first time I looked at my wallet since 31 Dec 2018, so I HODL’ed FOR A YEAR!!!! To celebrate the Bitcoin White Paper 10th Anniversary Nelly made a very special gift for you: "Miner" Black and Gold Artist proof edition. She added "1010" binary text on the Miner’s t-shirt using the REAL 24K gold leaf!